Available in both mens and womens sizing, this premium, soft grey tee features one of the two (mostly silent) cohosts of Rebel FM. This isn't the one that meows. Usually. Note: we know these tees are more expensive than you might see for other stuff, but this is for a couple of reasons. Mainly, we don't want to sell people things we wouldn't wear, and we are, generally, pretty picky about tshirts. We want stuff that's comfortable, that looks nice and fits well, and that will last a reasonable amount of time. Also, people have asked for literally years how they can support our podcast. We do not have a Patreon, and we haven't taken donations since the show started in 2009. If you're eager to support what we do, here you go. 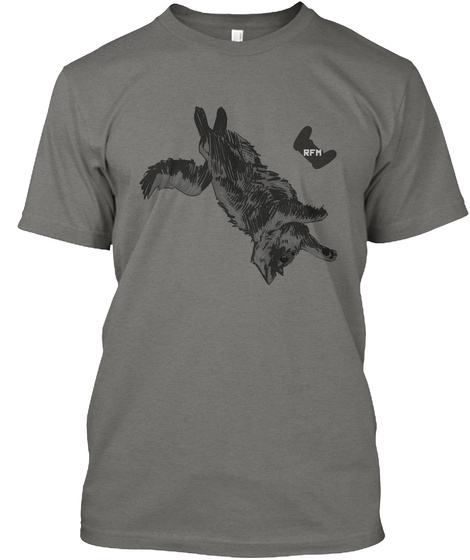 Sizing/color note: For whatever reason, Teespring doesn't actually display the type of shirts we're using. 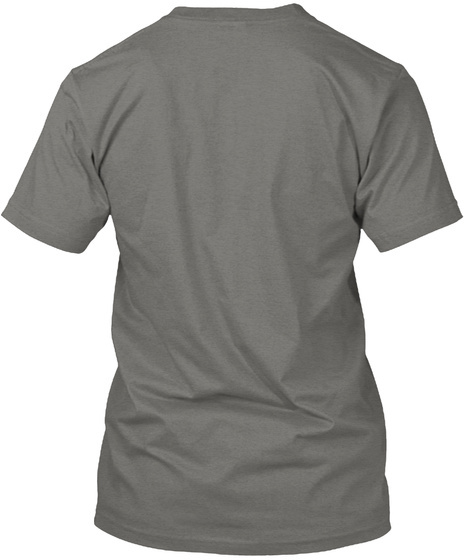 For men, it's a Canvas brand tri-blend tee in grey, which is a soft, slightly warm grey that is much paler than this page shows. These tees fit true to size as of ship and are slim, so if there's any even moderate concern on sizing, you may want to order a size up. The women's tee is similar true-to-fit, but you may want to size up depending on bust and preference for fit. Women's tees are printed on premium heather Next Level womens tri-blend tees.